Are you happy with your home’s seasonal curb appeal design or does it need a little help? Do you want a home with an allure that lifts the bar in your neighborhood? Or, do you simply want your home to be a welcome, warm, and pleasant experience for all who come by? If you need a little help with your seasonal curb appeal, consider these simple suggestions. When people come to your home, the door is the first thing they see. Therefore, one of the best curb appeal tips to follow this season is to show off your front door. If your door shows the wear and tear of the years, improve your curb appeal instantly with a new front door replacement. We recommend Casa Bella Windows & Doors because they have a 50-year history in Toronto for the manufacture and installation of high-quality doors. They have one of the most impressive selections of entry doors Toronto has to offer which includes options for custom sizes, vinyl clad frame colors, and decorative windows. It is worth mentioning that if you plan to sell your house, it’s wise to upgrade your doors and windows to improve the look of your property and possibly increase its total value. Once you replace the front door, then highlight the change with some eye-catching décor. 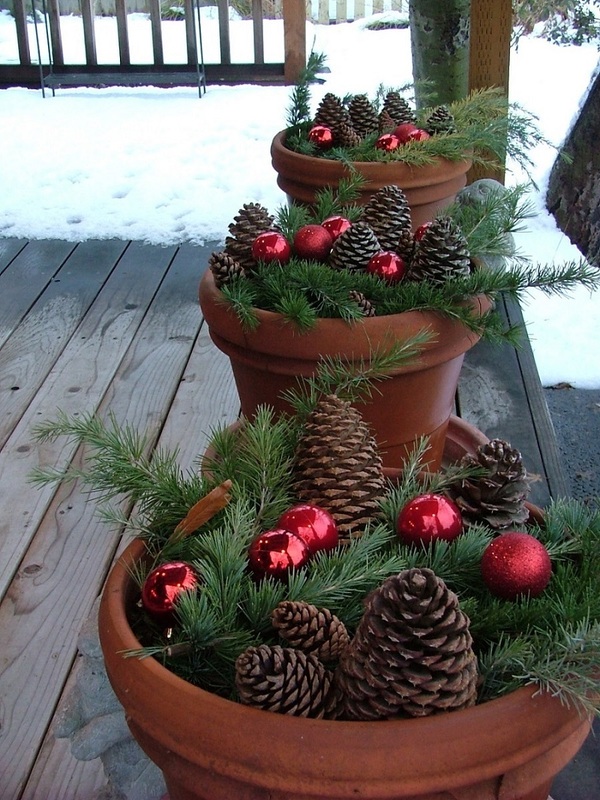 Use planters with greenery, flowers, or small trees that are suitable for your geographic location. 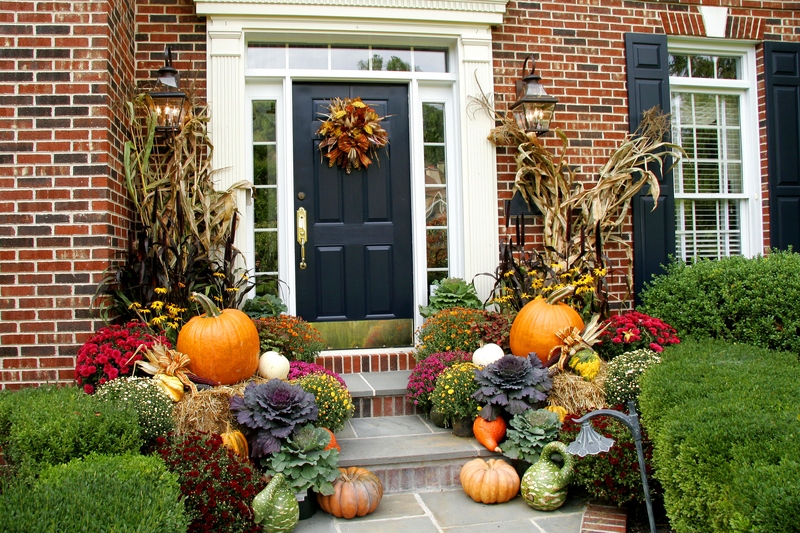 Place small pumpkins and gourds on the steps and porch and hang a wreath in the middle of the door. If you are a homeowner who likes to do crafts in their spare time, make DIY seasonal wreaths using seasonal materials like bleached pinecones, grapevines, hawthorn berries, and collections of dried herbs and flowers. 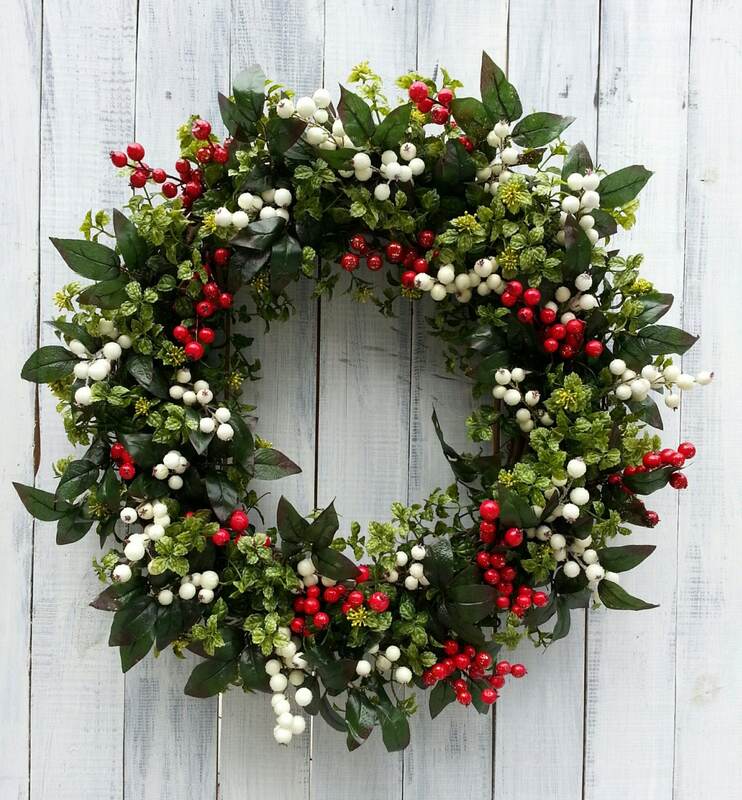 Keep several wreaths to cycle through so that your door has a fresh new look every couple of weeks. For optimal seasonal curb appeal, aim for décor that is attractive yet simple. Please remember that sometimes less is more. If you fill up space with too many garlands and knick-knacks, it might look more messy than attractive. 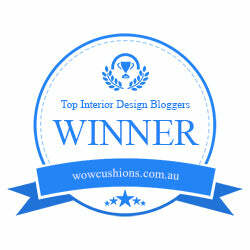 So, remember to put forethought into your design. Another way to make your home stand out in the neighborhood is to keep a neat and tidy exterior. Set aside some time to look through all of the problem areas and conduct thorough tidying up of your front yard. Shovel the snow, wash the windows, rake the leaves, clean the window eaves, and keep your yard clear of all toys and possible debris. Spend a few minutes each morning and do a quick sweep of the front sidewalk and driveway to keep them neat and clean to ensure fantastic seasonal curb appeal even when you’re away from your home. While technically this next tip is for inside your home, there’s nothing on earth so welcome to new guests coming through your front door than a sparkling glass of filtered water from your new water dispenser. This is sure to make all your family and guests happy and comfortable throughout the holiday season and beyond. We hope these suggestions have inspired you to take a look at the curb appeal of your home and decide how to improve it for the holiday season ahead. We wish you happiest of holidays and the most beautiful curb appeal possible for your home.